New Citroën C3 Aircross claims its first UK award, as ‘Best Small SUV’. Citroën Grand C4 Picasso is named ‘Best Seven-Seater’ for the third year in a row. The trophies were presented to Citroën UK’s Marketing Director, Souad Wrixen, at the 2018 Carbuyer Best Cars Awards ceremony earlier today. 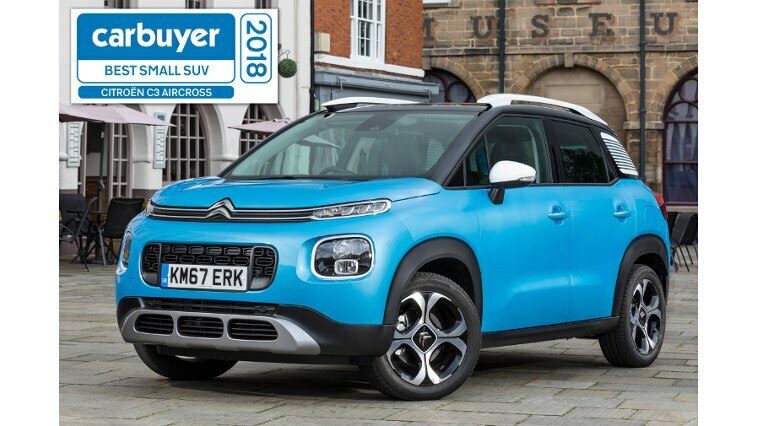 Citroën has been honoured at the Carbuyer Best Cars Awards 2018, winning two headline accolades at a prestigious ceremony in central London. 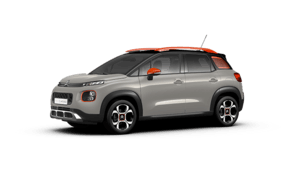 New Citroën C3 Aircross Compact SUV took the hotly-contested ‘Best Small SUV’ title, while Grand C4 Picasso picked up the ‘Best Seven-Seater’ award for the third consecutive year. The recently launched C3 Aircross was praised for its unique personality, versatility and class-leading boot space. 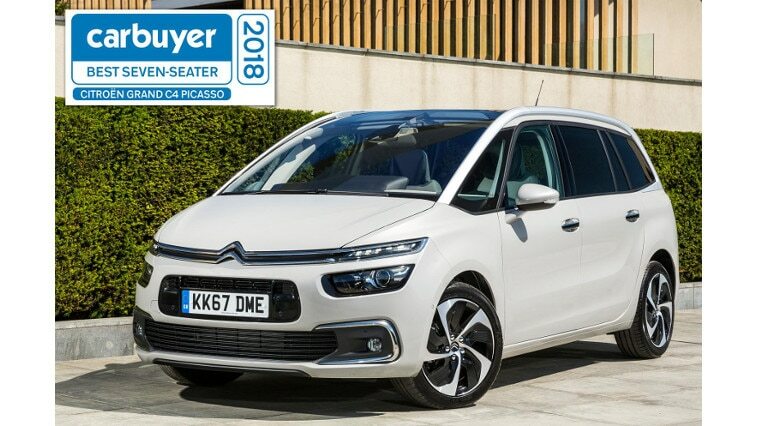 Citroën Grand C4 Picasso, already a firm family favourite, was recognised once again for its comfort, superior spaciousness and versatile interior. Carbuyer announced its ‘Best Cars’ for 2018 at the Curzon Bloomsbury Cinema in London earlier this morning. The awards celebrate the best cars in the UK and are driven by traffic to the popular Best Cars section on the Carbuyer website, meaning the award categories are effectively selected by Carbuyer users. The winners in each category are then chosen by members of the dedicated Carbuyer road-test team, who score the vehicles in a number of areas, including running costs, performance, reliability and safety. Adding to Citroën’s achievements in the Carbuyer Best Car Awards 2018, the brand was also successful with three more title wins. Citroën Grand C4 Picasso was further recognised as ‘Best Large MPV’ and ‘Best People Carrier’, and Citroën C4 Cactus was named ‘Best Car with a Panoramic Roof’.